Halloween might roll around once a year, but it looks as though some places celebrate the holiday with strange traditions. Move over store-bought costumes and candy – these might be enough to give you a true Halloween fright. 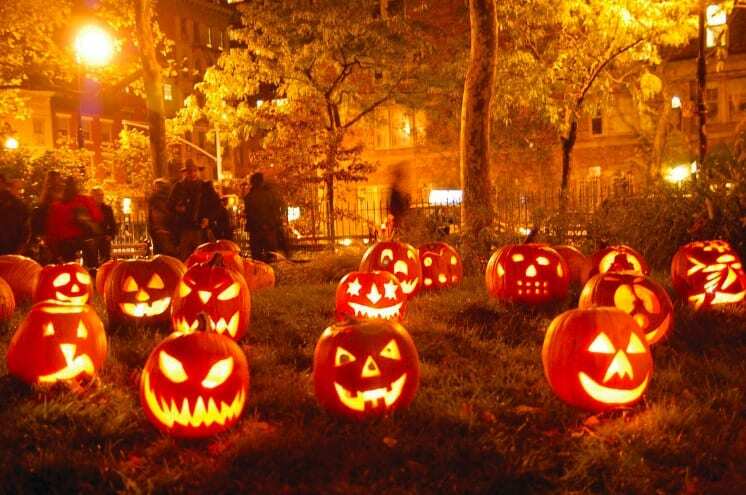 Believe it or not, but Halloween was first born in Ireland all those hundreds of years ago. Now, it seems as though both the Irish and Scottish have held onto some of their original roots. Both countries celebrate Barmbrack where, amongst other things, they bake fruitcakes for one another. People hide items such as coins or rings in the bakes to predict the future – such as riches or getting married! Over in Austria, it’s not unusual to see offerings of bread and water outside many homes on the week surrounding Halloween. Many people all across the country believe these will help to feed and water the souls who can return to Earth for just one day, as well as give them a reason to come back in the first place. Both the UK and many parts of Northern America have adopted the same ritual every Halloween night. It’s said that if young women star into a dark mirror, then they will see the face of their future partner looking back over their shoulder. However, the legend also states that a skeleton looking back means they won’t survive until their wedding day. Japan has become known for their lavish costumes over the years, but the city of Kawasaki has taken their fancy dress one step further. The Kawasaki Halloween Parade happens every year and sees almost 4,000 people join forces to march the streets. However, there are a strict set of rules to follow. People must apply for a place months in advance and won’t be allowed to walk without a pass. Nigeria sure knows how to throw a festival. After all, the Awuru Odo Festival can last up to six months of the year depending on how long the spirits decide to stay. People dress up in masks, play music, and enjoy grand feasts in honor of those who have passed. Although it can last many weeks, they only celebrate the Awuru Odo Festival every two years. Italy gets to take November 1 as a national holiday as the locals partake in Ognissanti. People travel to cemeteries all across the country and leave chrysanthemums on the graves of their past family members or even strangers. They then head to the window sill to light a red candle at sunset before laying a place for any welcomed spirits at their dinner table. 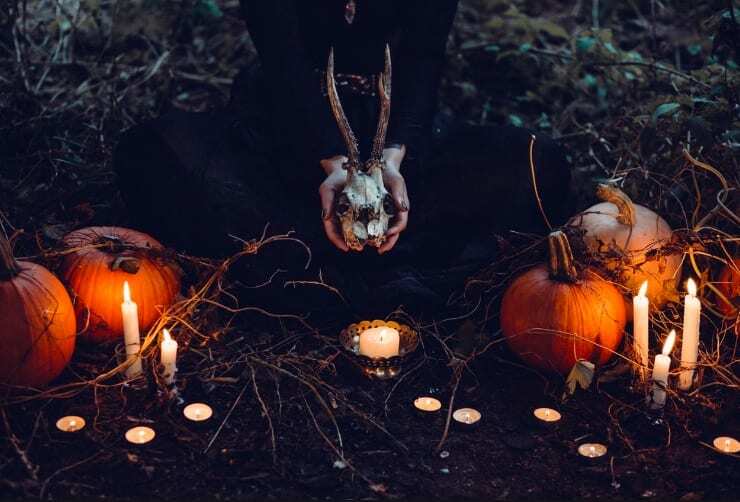 Although Halloween can sometimes feel as though it has become all about getting the best costume and collecting the most candy, it seems as though many places all around the world have some pretty strange traditions to bring their Halloween to life. Perhaps it’s time to take some on as our own?